Whether sunshine, showers or frost, protecting your garden furniture, including your rotary lines is a must because it is left out in all weathers! Replacing any of these is costly so taking care of them is an investment for the years to come. Let’s start with Rotary Washing Line Covers. Why use a Cover For Your Outside Airer or Line? Using a Rotary Airer Cover means you’ll be protecting your clothes line from rain, dust and sunlight, but not only that, using a rotary line cover means you are prolonging the life of the rotary line, keeping your washing clean and preventing messy and tangled cords. They are also an ideal cover for indoor storage. Garden furniture can easily get neglected, taken out in Spring in anticipation – or rather hope – of some good weather ahead, inevitably it goes through sunshine and rain until it’s returned under cover (if you can put it under cover) so garden furniture needs protection and in the UK it’s essential! Deluxe Bosmere patio heater cover with a strong zip features brass coated eyelets heavy duty ties & cords. Fully zipped on front opening. Deluxe Bosmere PVC Backed Polyester Stacking Chair Cover – is suitable to cover either 4 high back or 8 low back or a single recliner. 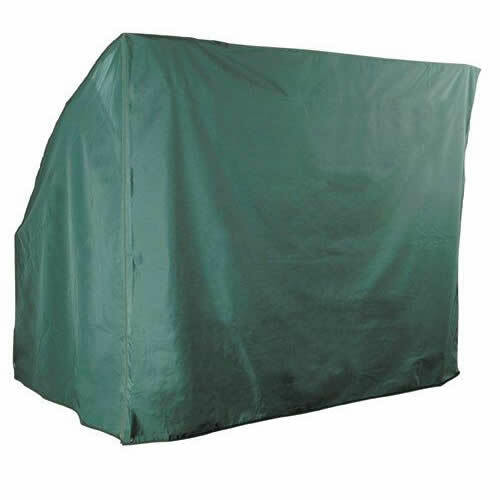 Deluxe Bosmere Giant Parasol Zipped Cover – fully zipped on front opening with drawstring and cord locks. Covers also available for smaller parasols. Deluxe Bosmere Wagon BBQ Cover in High Quality PVC Backed Polyester; they both feature waterproof fabric, brass coated eyelets, with heavy duty ties and cord locks. Other sizes also available.